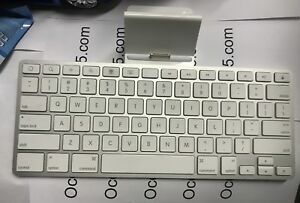 Great quality of keyboard for a cheap price! I love it! It's like a PC but isn't a PC. It's so lightweight and easy to carry! I give it 5 stars! Love it love it love it! It is an excellent keyboard dock that makes writting with both hands easier. It holds the Ipad straight whenever you need it. The size is perfect, not big, not small. easy to put in the same bag with the ipad. This was for my 12 yr. old grandson It works perfectly for him. Exactly as pictured delivered within the week! !